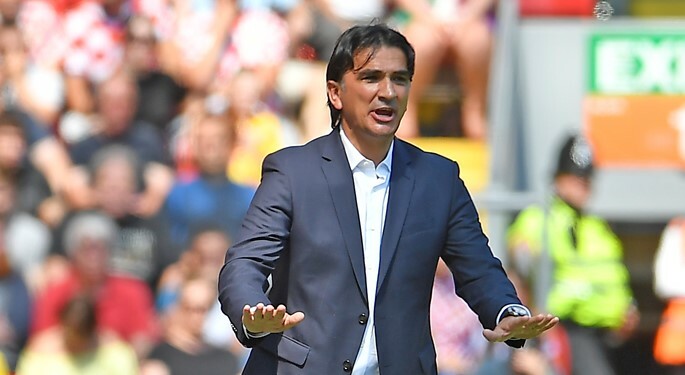 Croatia head coach Zlatko Dalić and Croatia internationals looked back onto the friendly international with Brazil, with five-time world champions celebrating a 2:0 victory. "As I've said before the match, there will be no euphoria and no tragedy, regardless of the result. 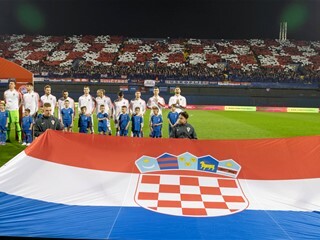 I think Croatia looked good in the first hour, we were compact and created a couple of opportunities. However, we've then lost concentration, and against Brazil that is immediately punished. This troubles me, but it was a quality test. It's never nice to lose, not even against Brazil, and we need to improve, yet we remain positive going forward"
"I believe we were really good in the first half, remaining on equal terms with Brazil. Sometimes we were even better. Besides, it was a truly competitive match before the break, unlike some other friendlies. In the second half, it was Neymar who changed the balance, he made the difference, and Brazil deserved to win. Brazil is one of the favourites to win the World Cup, and we have be physically and mentally ready for our challenges in Russia. Two weeks remain, we can still fix the shortcomings"
"It is true that the rhythm dropped after the first hour, then there was a lapse of concentration in the final minute to concede another goal. 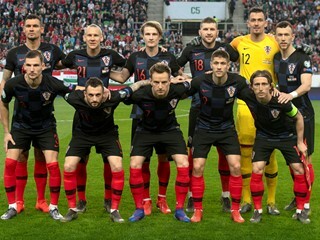 Nobody wants to lose, but Croatia can stay optimistic, learning our lessons. We had to test our abilities in this stage of preparations, and we remain on the right track. We have to keep up the good work". 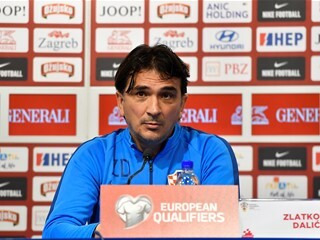 "Croatia confirmed some defensive qualities, simultaneously creating some chances against one of the favourites to win the World Cup. We've lost some fluency in the second half, and then Neymar appeared. It was a quality test, especially for our match against Argentina, and I hope we can do even better to achieve a positive result. I would have been happier if we had scored, but that probably means we have some goals left for the World Cup. I hope for a successful mission in Russia".